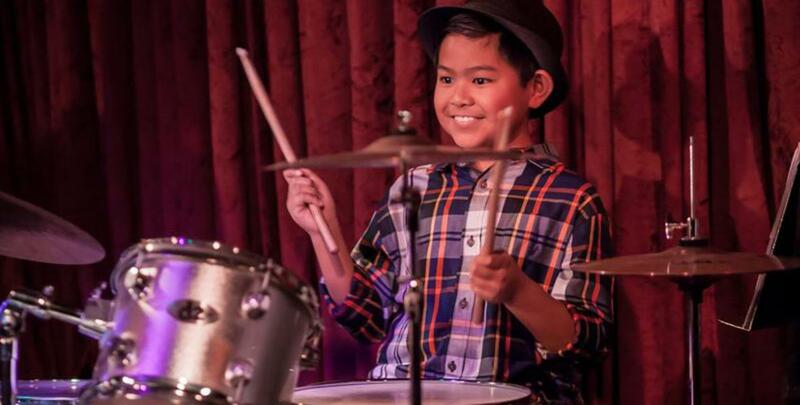 For Drum Lessons in North San Diego County, Forte Academy is the place to be! 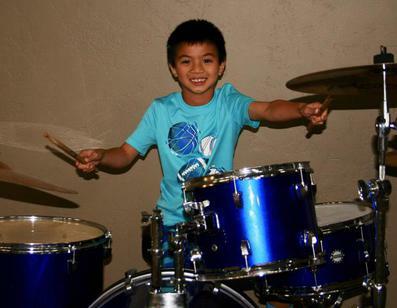 Our San Diego drum lessons are top notch with state of the art equipment for our music lessons. We have great drum rooms with a full sized acoustic drum set. 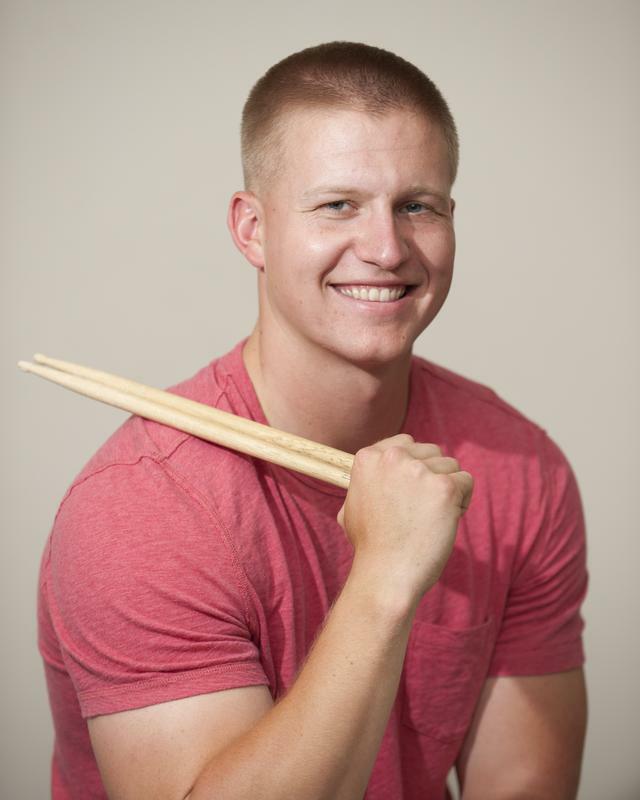 Our drum instructors teach rock, metal, jazz, funk, blues, and many other styles. Beginners can start with a drum pad, sticks, and a method book for under $50. Drum students use our drum set at their private drum lessons and only need to bring their sticks, music, and their lesson planner. Drum language can be complex, but our drum instructors are fantastic at teaching you the "lingo" and how to implement it. Our instructors will challenge any drummer with a wide variety of technical exercises designed to improve your speed and comfort. 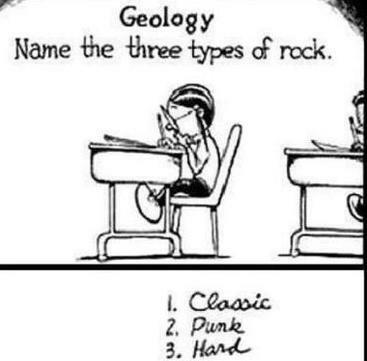 All drummers bring in their favorite drum music to learn in their lessons and theory is encouraged. 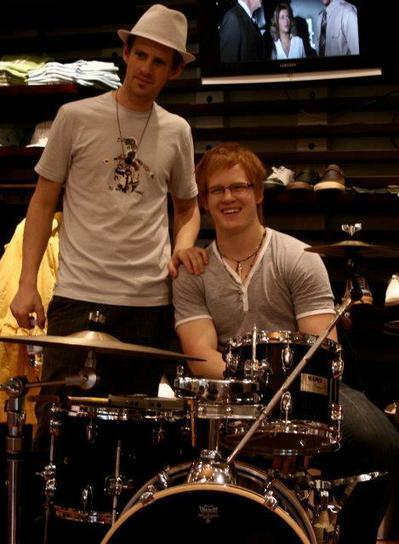 We have many drum students who play in local bands, be it in rock clubs or their local churches or youth groups. Our drum teachers make it a priority to get to know you on a personal level. When you enroll here, we will work with you to make a plan that will fit your needs and musical preferences. From the first lesson, your instructor will ask you about your favorite type of music, and set goals to help accomplish whatever musical aspirations you have for yourself or for your child. We use top technology and curriculum to equip you to become a fantastic drummer. Your instructor can email you a recording of your lesson, or you may bring a USB stick with you to your lessons. 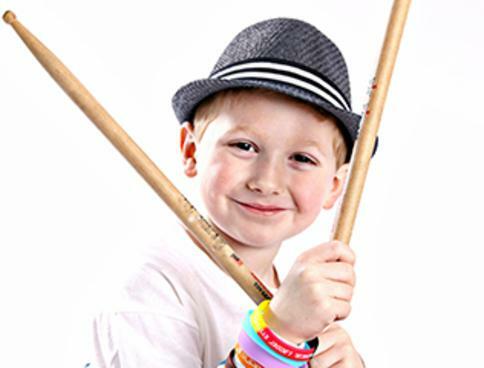 Drum lessons can be recorded on garage band and an MP3 file saved on your stick. One 8GB USB stick will hold about a year's worth of drum lessons. ​We offer drum, music and art lessons Monday-Friday 11:30 a.m.-7:30 p.m. and Saturday 11:00 a.m.-4:00 p.m. Call 760-622-6336 to register and get started this week! 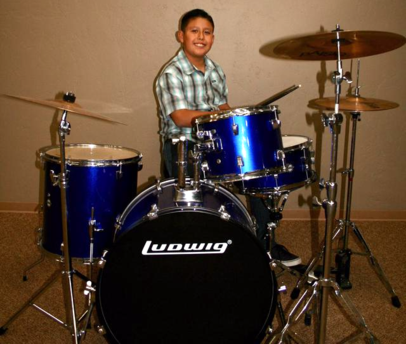 The best time slots are filling up fast so call now for drum lessons in North San Diego county. ​Lessons are $37 per 30 minute lesson, and $55.50 per 45 minute lesson. 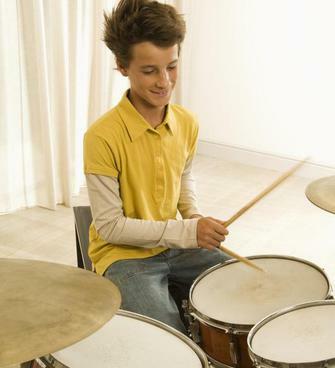 San Diego Drum Lessons are held once a week and there are no long-term contracts! Lessons are month-to-month. Tuition is billed monthly. ​It's easy to get started! Just stop by during business hours to register and choose a time for your drum lessons in North San Diego County, or click on Contact us and fill out the form. We'll give you a call to get started right away. Give us a call at 760-622-6336 to sign up for music or art lessons today! CALL NOW TO GET STARTED THIS WEEK!